With the temperatures warming up it’s only natural that our minds drift to outdoor endeavors. After enduring a long winter we long to get out and embrace the adventurous spirit that only travel can satisfy. The craft beer community is no different and over the last couple of weeks I have noticed the launch of several beers that draw inspiration from these urges. 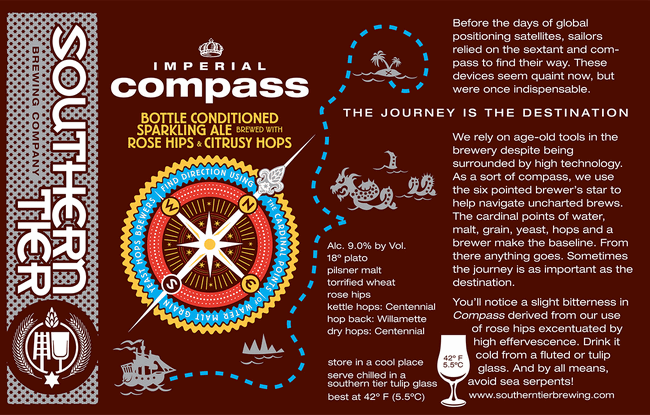 So to kick off the beer travel season here are a couple of our favorite travel inspired beer labels. A brew for the beer cyclist. Nothing better than a crisp clean beverage to cap off a long ride. 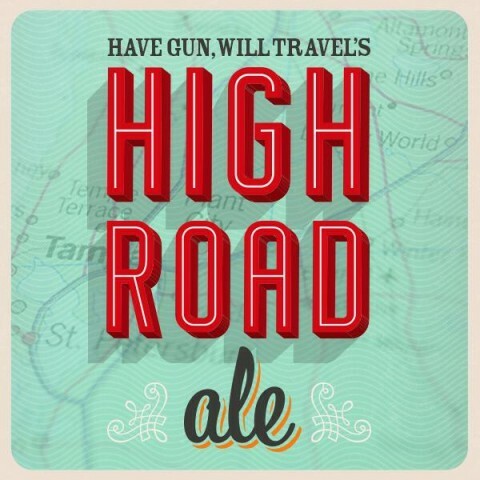 The time honored tradition of the American road trip is at the heart of this beer. So grab a case, some friends, and a tank of gas and see where you end up. Lost? Grab a Compass and let it guide you to salvation. Remember “The Journey is the Destination”. A beer made for local Florida band to celebrate it’s new album. Any time you can combine beer, travel, and music you are doing pretty good. A beer near and dear to our hearts, I had to do a double take when I saw this on the shelves. Our name sake beer is perfect for a warm summers day as you roam from place to place.